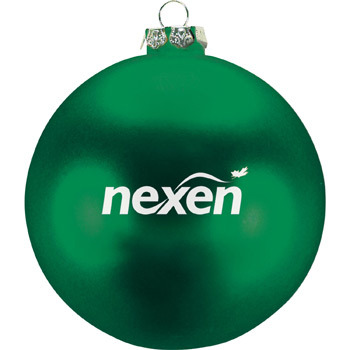 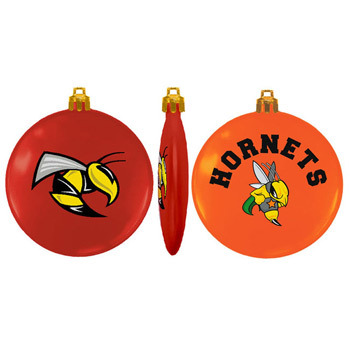 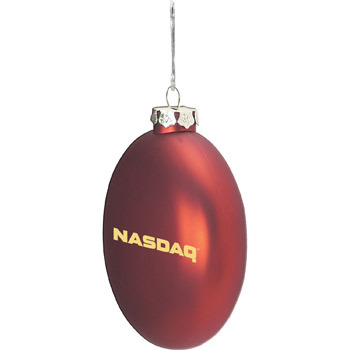 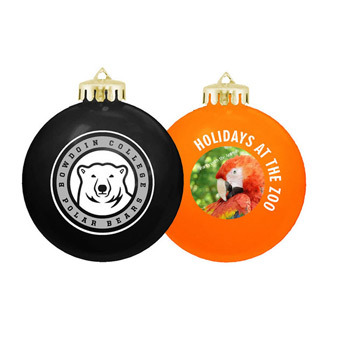 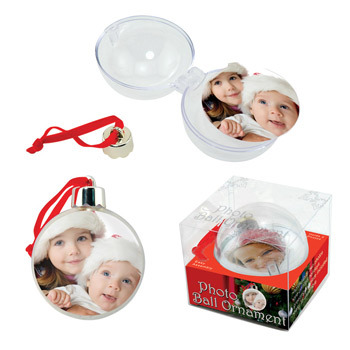 Custom Christmas ornaments are great corporate giveaways for end-of-year Christmas gifts. 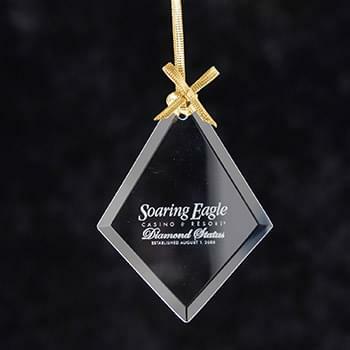 We have a wide variety of customized tree ornaments that can be personalized with your company or organization logo. 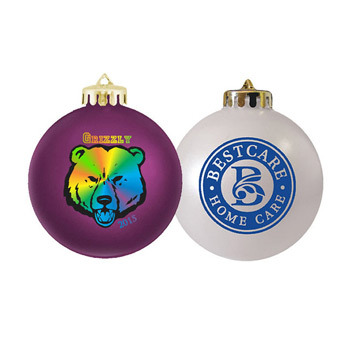 These Custom Christmas ornaments are great annual gifts to give away to your employees, customers, and potential clients so they can create a collection. 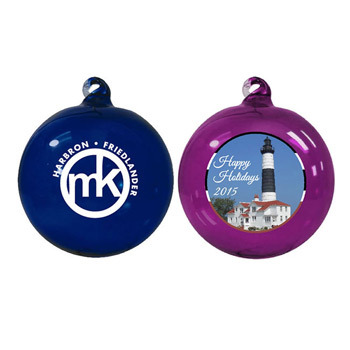 We suggest that you change up the ornament color or style each year so the collection varies for your recipients. 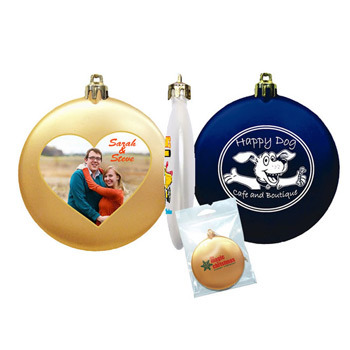 Some of the personalized Christmas ornaments we offer include the traditional round Christmas balls, laser engraved wooden ornaments, custom shaped acrylic, pewter, seeded paper ornaments, and more! 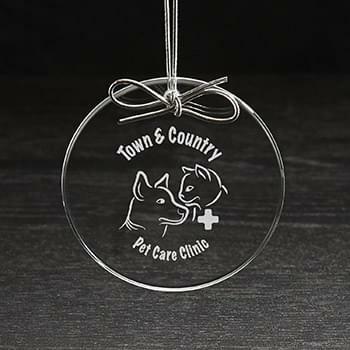 For the most unique customized ornaments, check out our custom shape ornaments so no other company will have the same ornaments to give out to their customers. 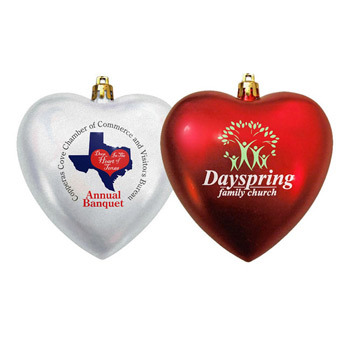 Custom shaped ornaments come in metal, wood, and acrylic materials that can be shaped like your logo or mascot and make perfect holiday gifts.